Falls Creek is a spectacular place to visit in Summer with a massive calendar of events and activities. 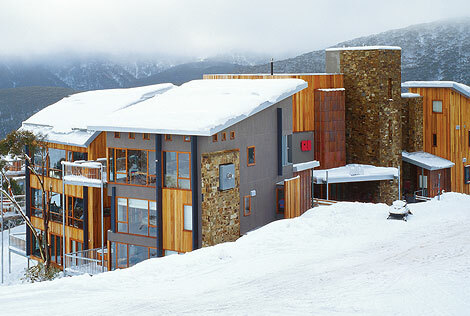 Frueauf Village is a luxury oasis in the heart of the Australian Alps. Summer and Autumn at Falls Creek offers fresh mountain air, cool alpine forests mesmerising high country views and endless flower filled alpine meadows to explore. View the summer activities offered in and around Falls Creek. When location is everything, Frueauf Village is in the heart of Falls Creek and is a wonderful base from which to explore the surrounding attractions. At night enjoy the cool mountain breeze and under clear skies watch for shooting stars or gaze the heavens with one of our telescopes. The Frueauf Village complex features 25 apartments ranging in size from studios, 1, 2, 3 and 4 bedrooms apartments through to combined 5 or 6 bedroom chalets. Bike, walk, play and then arrive home to the luxury of your own self-contained environment. In the evening stop by Milch Café & Bar for après ski drinks or stay for dinner in front of the fire. 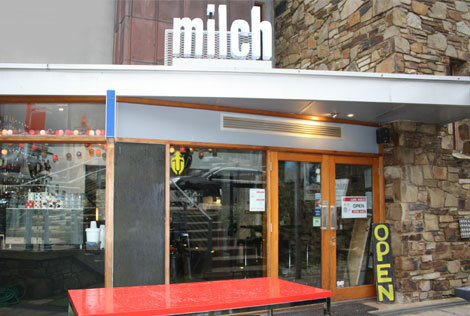 Milch Café & Bar is a great place to grab drinks or dinner, and just relax in front of the fire. 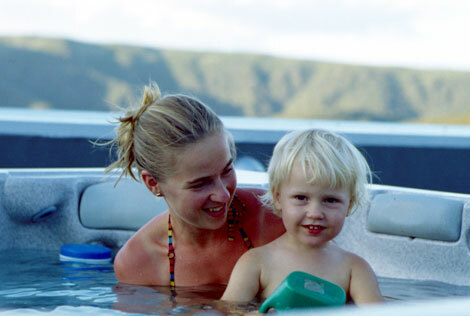 Cool off in the high country this summer for a stress‐free alternative to a crowded beach holiday.